is originally from New Mexico. She has been in the field of dentistry for over 10 years. She graduated from PIMA Medical Institute in Albuquerque, New Mexico in 2009. She loves dentistry because it is rewarding to see how a beautiful smile can have such a positive impact on a person's life. When she is not assisting, she is engaged in her four children's busy lives and the sports that continue to keep them active. She and her husband really enjoy the game of football; it's their favorite past-time together. originally from California! She graduated from Apollo College in Dental Assisting. She served as a medic in the Army for six years before pursuing a career in the dental field. Her meticulous, patient nature makes this a perfect career path for her! She has a very calming presence, which all the patients appreciate! She joined our team in 2002, and has been a pleasure to know. Her favorite part of the job is seeing the joy on patients’ faces when the treatment is finished and they have a beautiful, radiant smile. an Arizona native that comes from a large family, filled with dental professionals. She is multi-talented; she studied communications at BYU, graduated from cosmetology school, trained to be a dental assistant, and has been asked several times to be a snowboarding instructor. One of her favorite accomplishments is winning a gold medal in a dodge-ball competition! She is fun, helpful, and always in cute outfits that only she can pull off. Her dynamic personality is perfect for the versatile field of dentistry. When she's not at the office, you might find her home with her husband and two cats, playing the keytar and air drums, and giving in to her steady diet of pizza, pork tacos, and chai tea! is an Arizona native. 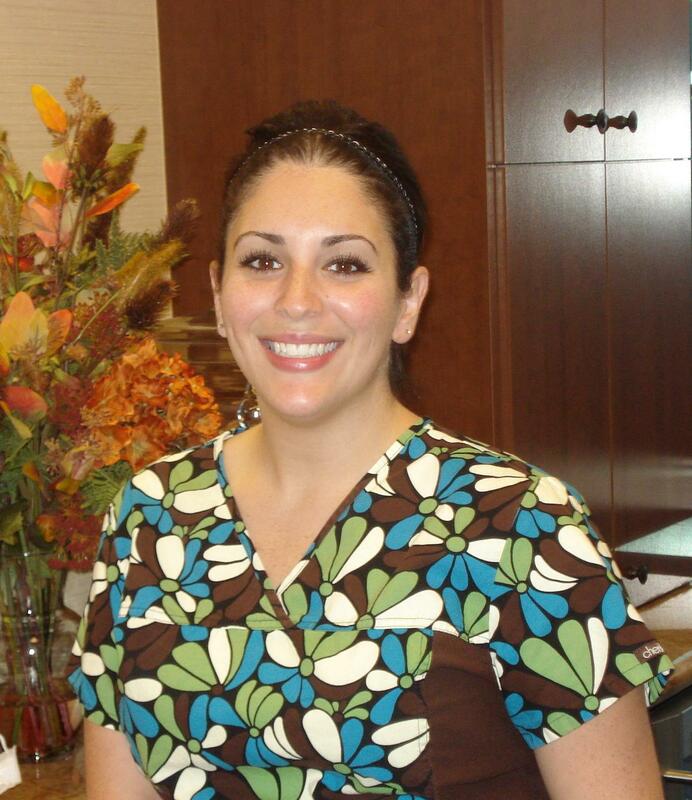 She has a good-natured personality, and loves being in the dental field. She is creative, and a great fit for our office. When not at our office, she enjoys spending time with her husband and two dogs. has an easy-going personality. She likes working in the dental field and giving people a chance to have the smiles they want. She loves living in Arizona, mainly because there are so many sunny days to go golfing! She likes to eat, but doesn't enjoy cooking. She likes to explore Arizona, and tries to do something different each weekend. used to work in office back in 2009 before she moved to Florida. We are so happy she is back! She has 12+ years experience working in dentistry. She is kind, friendly, and passionate about dental health.